Hitler examines a cache of paintings (Photo: National Archives). To this day, much remains to be uncovered on collaborationism, art looting, and the surprising boom in prices during the World War II art market. With the arrival of German buyers on the market, many art dealers attempted to turn a profit even if this meant sliding towards illegality. Belgian gallerist Raphaël Gérard was one of these unscrupulous art dealers. Gérard’s gallery was on the Avenue de Messine in Paris, which at the time was an important center of activity in the art market, as works of art moved at an unprecedented rate from across Europe to new owners. Gérard’s business flourished during WWII: he bought and sold many paintings, some as famous as Monet’s Le Déjeuner sur l’Herbe or Gauguin’s Christ Jaune, during the Nazi occupation, and he allegedly traded confiscated artworks. Gérard was thus indicted by the French Government after the war for collaborationist activities. 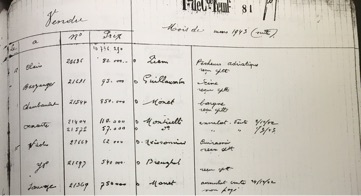 Gérard kept records of his sales and purchases. 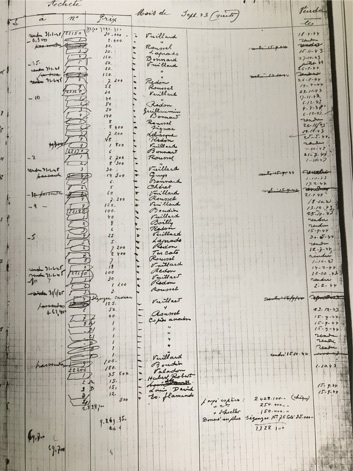 The WPI holds some of these stockbooks in its archives, which register sales from 1937 to 1945, and purchases from 1941 to 1945, for a total of about 10,000 transactions. Gérard’s stockbooks document a complex and relatively unknown period in the art market history. They show how a number of dealers were complicit in looting art from Jewish collectors, and shed a light on the impact of political events on the art world. 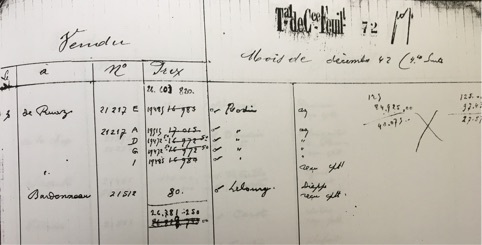 Gérard’s stockbooks hold important information on looted artworks, some of which may still be lost or haven’t been returned to their lawful owner. They contain the names of buyers and sellers, artworks’ stock numbers, titles and artists’ names, as well as annotations regarding artworks or payment details. As prescribed by the “Savary Code” law from 1673, art dealers were obliged to keep detailed records of all their sales and purchases. Unfortunately, Gérard was not particularly diligent. His stockbooks contain many blanks and question marks, especially for artworks’ titles. Other entries are full of inconsistencies: for example the selling date of a painting changes from one record to another. The art dealers’ names are sometimes shortened, initialed, or even changed to codenames. 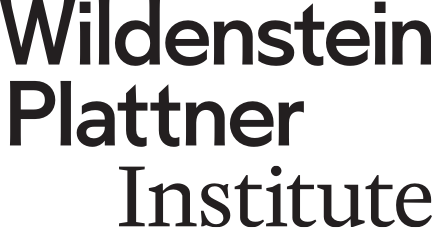 While this may be challenging for a researcher, it can also allude to a dealer’s participation in questionable transactions. Furthermore, the recurrence of some of these names indicates the existence of an organized network of art dealers in Europe who worked together on sales, including illicit ones. 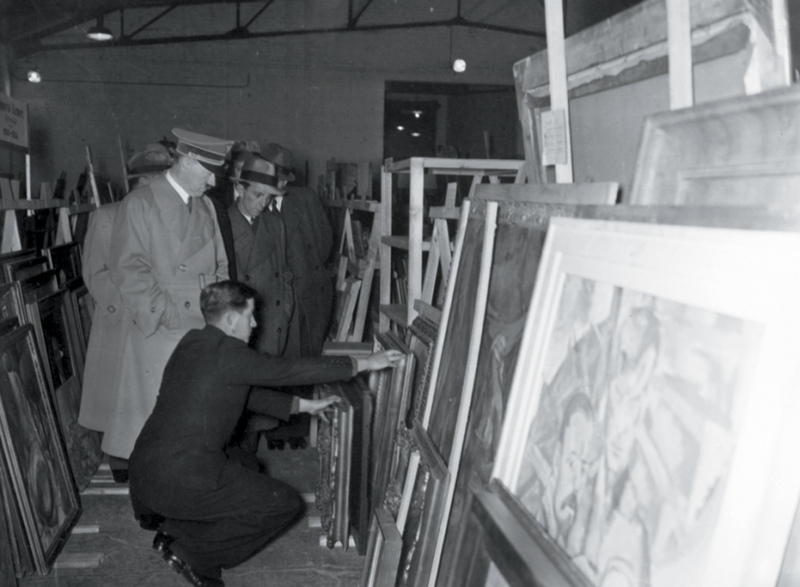 Most of these dealers, like Hildebrand Gurlitt, Yves Perdoux or André Schoeller, were red-flagged by the Art Looting Intelligence Unit after the war as active art looters and Nazi informers. Gérard’s stockbooks also show fluctuations in the art market from the dawn of WWII to 1945, with a noticeable price inflation from 1942 onwards due to the arrival of German collectors in France. The records also document a rise in the number of transactions between 1942 and 1944, sometimes amounting to 29 million francs worth of paintings sold in month. Furthermore, the records display evidence of noteworthy transactions such as paintings being exchanged, used as commission for sales made by several dealers, or even cut to be sold separately as two different paintings. 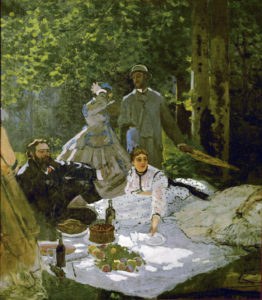 Even though Gérard mostly dealt in Impressionist and post-Impressionist works, his records show that he was also involved in buying and selling Old Masters’ paintings by Caravaggio, Veronese or Rubens. Gérard’s stockbooks are clear examples of the complex and obscure side of the 1940s art market. They could provide researchers with groundbreaking information on WWII art dealers and looted works of art. Gérard’s activities demonstrate the key role of art from a financial, political and cultural perspective, during the dark years of the Second World War.